This morning (July 1st 2018), I received a letter from StumbleUpon, saying its shutting down. Earlier this week, I got a letter from a local education company saying that, after 7 years of providing an excellent product, they have to shutdown. StumbleUpon was founded in November 2001, and offered a simple way to discover interesting websites around the web. I have to admit that, although I had an account, I didn’t become a fan. But 40 million people did! In 2007, eBay bought the service for a reported $75 million, but StumbleUpon was later sold back to the founders. Within a few years, the service underwent significant layoffs, allowing its founders to buy a majority share two years later. Thirty-two years ago, back in my first year in a business company, I learned one of the most basic rules of business: It all comes down to the bottom line (of the business report): either a business makes money or it can’t exist! I had been put in charge of sales promotion in a company that produced innovative water purifying systems. Shortly after, I witnessed the taking over of the company’s former distributer’s rights in order to start working with a new sales company. From that point, and for the next 21 years, I worked in five different companies of varying kinds; from medium sized companies to large organizations and 15 brands, among them well known brands like Lipton, Energizer, Fuji, 3m, Nokia. As well as brand new products, launched from scratch in the health food business, women supplements, and others. In each of those companies, I was in charge of the marketing and sales, and was measured by the bottom line: The growth of the brands and the incomes e.g. the money the company (or my division) earned. And then, I discovered a new model of business. It was when a new venture capital offered me a chance to join them; I went to study the model of VC. I had heard about startups and VCs, of course, but I wasn’t familiar with the model. 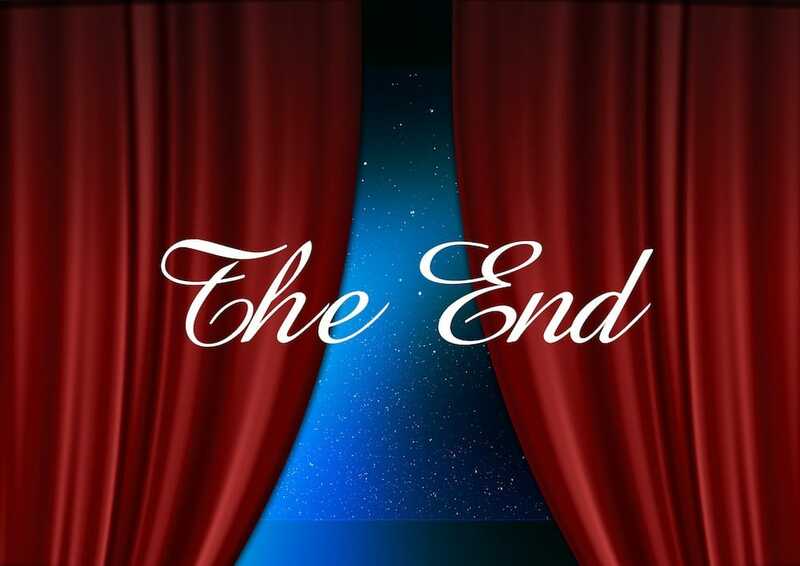 When I started to learn this new world, It took me quite a while to understands this new playground where the investors took the risk, and sometimes the responsibility to finance the company, without any guarantee. Don’t get me wrong; within my roles in established companies I launched more than five new companies and brands. The company’s owner or the board decided to finance these new businesses. However, I had to build a clear business model and pricing, and a schedule of when we start getting paid by the customers (right away), when I expected to bring the new company or branch to a break even point, (generally, within a year or two) and was expected to make a profit shortly after that. Over the last ten years, I have worked with over 120 entrepreneurship and startups on their strategies, marketing, and sales. I often saw excellent companies with a clear market need and solid business model get burned out during the difficult, frustrating, and endless race for fundraising. The company just starts to recover from its last fundraising campaign and has to gather energy for the next round, while in-between they have to run a growing company, learn how to handle a management team, treat employees, deal with tough global and local competitors, and work with their investors. And after all that? Just to find out that at the end of the day it doesn’t really matter whether you are a startup raising money or a bootstrap company. It always comes down to the bottom line. A business has to grow, create assets (like a brand, loyal customers, reputation etc. ), and earn money! And I think that at some point during the entrepreneurial and startup journey, we lost a part of the equation. And I would like to suggest to each entrepreneur, new business owner, and startup founder to build their innovative new business in a slightly different process. I like to offer to turn your focus to being a customer focused, business driven entrepreneurship from the first day. Once your focus is on approaching the right customers, and on building a successful, strong, leading company and brand; you will gain success as well as investments, if you are a startup looking to raise funds. A step by step guide, from forming the company’s four market corner stones to reaching its business annual goals in terms of customers, revenue, and brand perception. A fast self market-study to find your biggest market opportunity. Forming the 4 corner stones of your market strategy. Determine your company’s annual goals. Free resource: Are you using the best business model for your entrepreneurial business? Plan your marketing activities and tools. Free resource: How to choose which marketing activities to focus on? Want to learn more about marketing and sales? 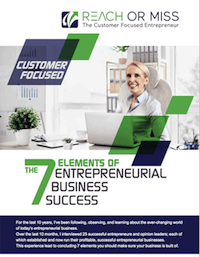 Get a FREE copy of my guide The 7 elements of Entrepreneurial Business Success through being customer focused.